Cultured Stone | Utility Block Company, Inc.
For a half-century, Cultured Stone® has maintained aesthetic leadership by drawing inspiration from leading architects and designers to ensure our products anticipate and respond to changing tastes and architectural trends. 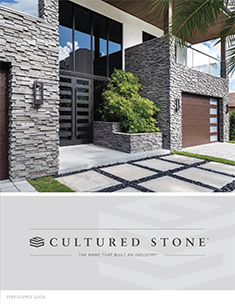 With the breadth of our palette and our latest product innovations, Cultured Stone® veneer can bring your vision to life. 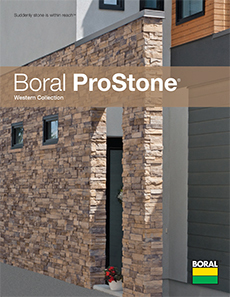 Cultured Stone® veneer creates an immediate and lasting impression of permanence and beauty. With more than 100 colors and 22 textures, Cultured Stone® offers the industry’s widest design selection, lending authenticity and character to any structure. 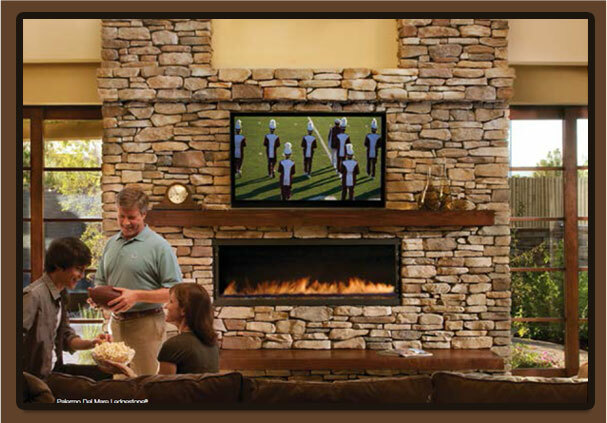 Homes that feature Cultured Stone® veneers have a 10% higher perceived value*. 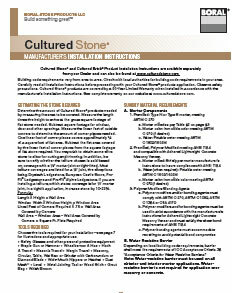 Cultured Stone® ranked #1 in usage and quality. * All-encompassing North American distribution network. * Our employees have over 6,000 years of combined experience in the stone masonryveneer industry. 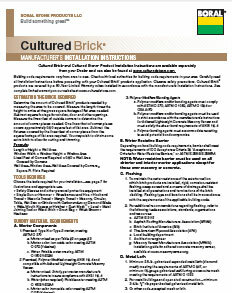 Click Below to download the complete Product Guides.